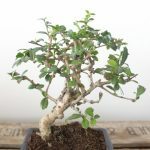 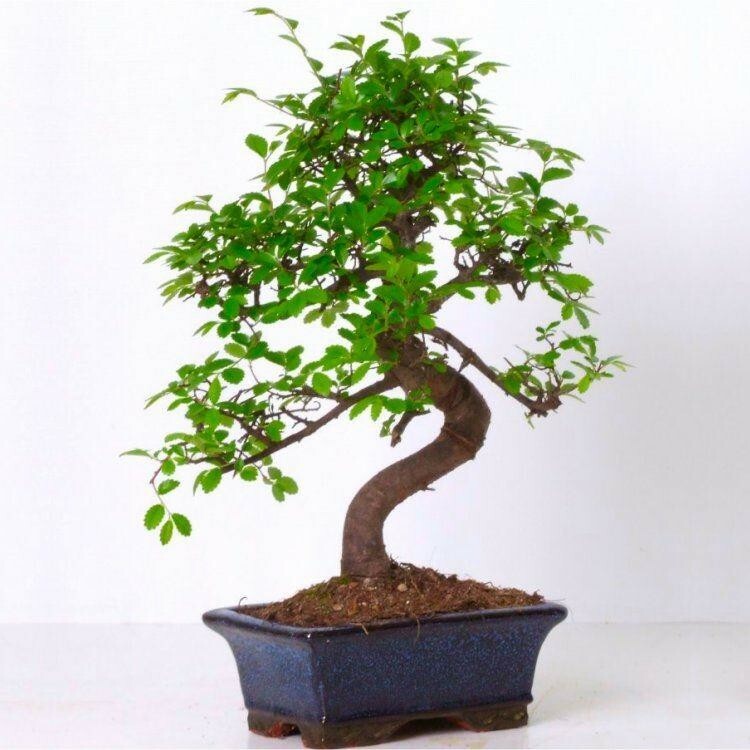 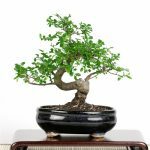 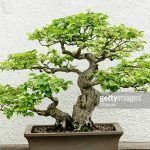 Bonsai tree is the art of growing plants in a pot which has been popular since a long ago. 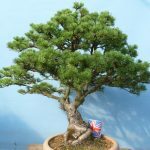 As many people know, the plant that is used is not an ordinary plant, but plants such as spruce, juniper, banyan tree, elm, and so forth. 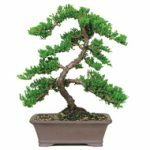 How to plant and take care of the dwarf plants will require extra patience and thoroughness. 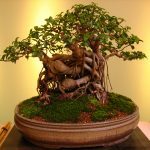 The owners of bonsai have to take good care of with few easy steps. 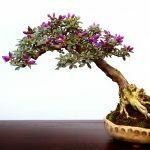 Because the bonsai tree is planted in a pot, the pot should be replaced at least once a year. 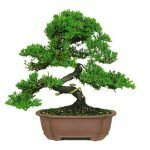 Pot replacement aims to stimulate new root growth so the bonsai plants can grow well. 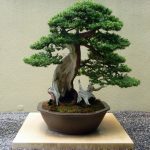 The larger the bonsai tree grows then the bigger pot will be needed. Like other common plants, bonsai should be watered regularly. 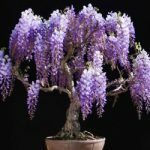 Regularly does not mean with plenty of water. 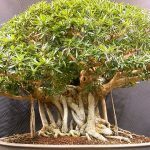 This will only lead to root rot and die. 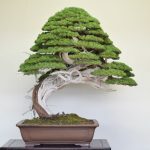 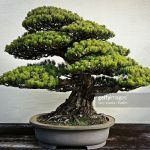 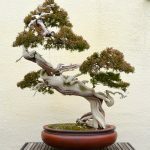 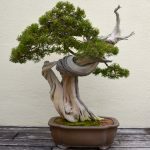 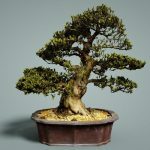 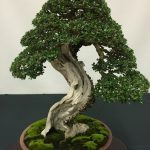 The bonsai should not be too wet or drought. 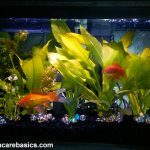 Provide sufficient sunlight but not in too much exposure to the sun in order to not to die. 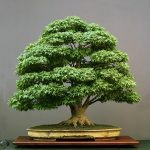 Take care of the plants according to the type of tree. 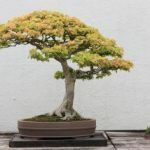 Each tree has different characteristic. 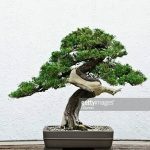 Do not cut branches with scissors. 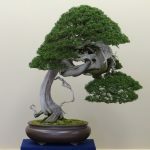 The tree does need regular pruning anyway. 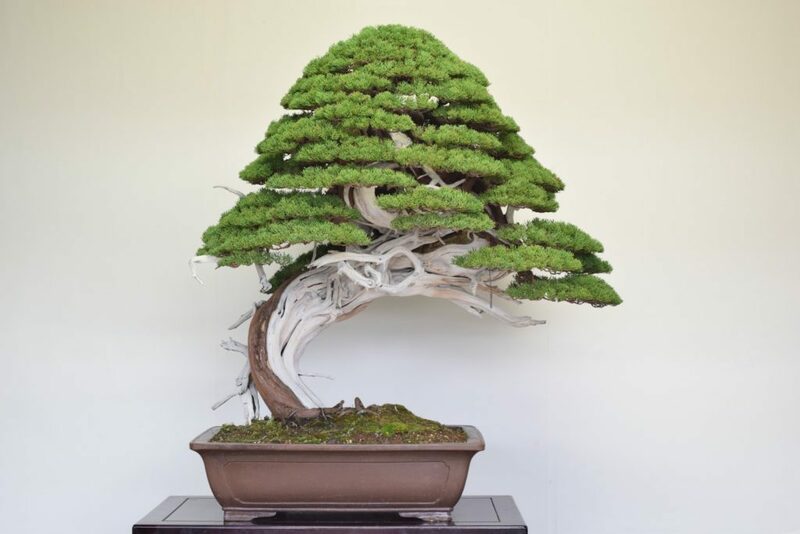 Use a special tool with different functions such as to cut branches, cut the leaves, and form the bonsai tree.